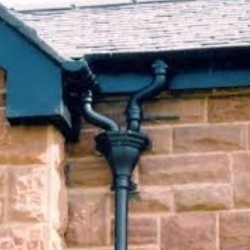 The Rectangular version of our Cast Iron Downpipes gives a classic feel to the building it is installed on, whilst keeping up with the high standards of modern guttering. 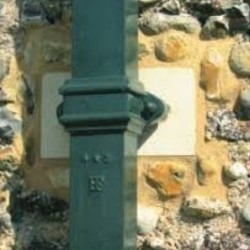 Cast Iron is very resilient against weather damage, transit damage and vandalism, so the system is exceptionally long lasting. 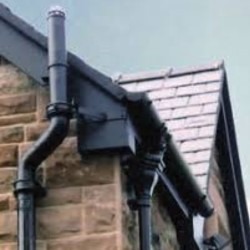 Whilst we are currently awaiting images for our 100x75mm Primed Rectangular Downpipe range, the profile of these products is identical to our 100x75mm Black Rectangular Downpipe range.